Finding his passion after studying while working as an electrical engineer, he hit the ground running very quickly after only picking up a camera as a passion. In his first year he explored landscape and travel photography where getting the opportunity to work for several hotel chains such as the Intercontinental and tourism companies amassed an impressive 150+ flights that year alone. Shortly after being asked to assist on a LV campaign and the death of his sibling spurred him onto finding a love in portraiture and lifestyle. 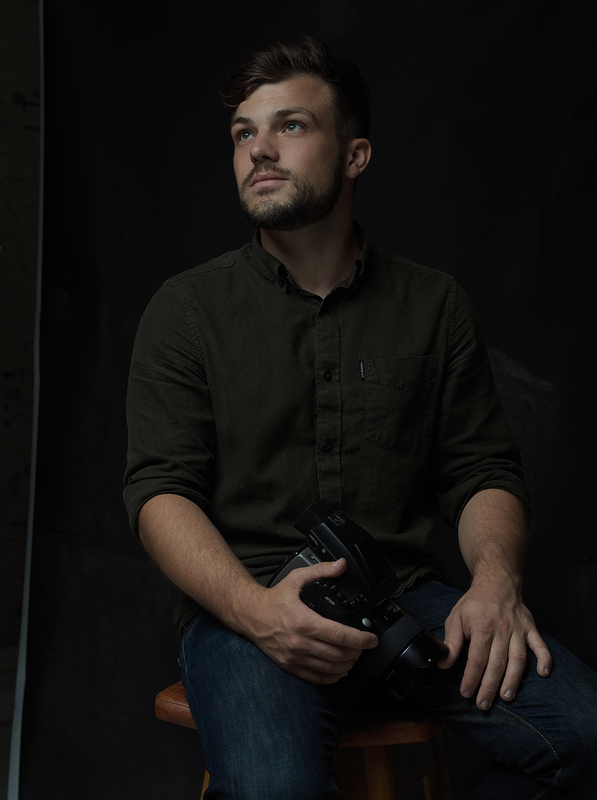 This passion and the stories created through emotive imagery has allowed him to be represented and educating for leading camera brands such as Hasselblad Australia, Profoto and Olympus and his work has been seen in publications such as Vogue Italia, Rolling Stone and many more international publications with celebrities, models and actors. On the advertising front, his work for leading Advertising agencies such as Havas has led to his work gracing internal media as well as billboards, magazines, trams and buses nation wide and international; clients such as Tassals, Ferrari Australia and currently Nike. A new vein for his work is directing motion with the latest addition a short documentary to much acclaim being accepted into several film festivals and has landed international production support based in NYC, Chicago, LA, London and Sydney. David’s technical ability and experience in project management mixed with a creative eye results in always exploring new technologies while being able to solve problems on set or location with a methodical educated approach. Most of all he just loves his work, there is nothing more enjoyable than telling personal stories and being able to creatively and emotively deliver them." "Let me help tell your story"